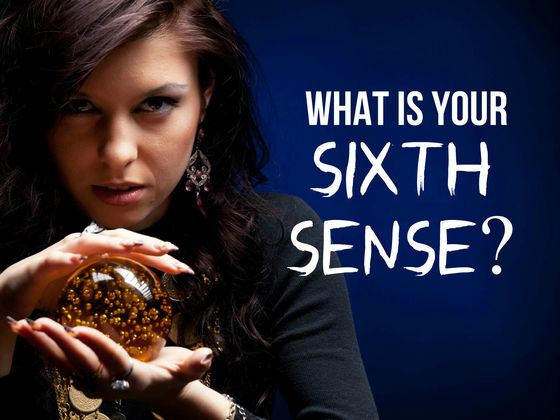 Think you know what’s your sixth sense? Think again! 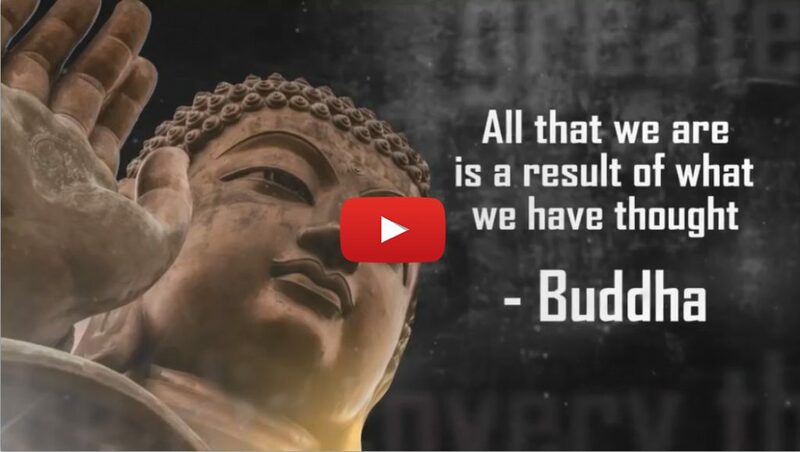 What is your result.. please comment below and share with your friend!